Natural disasters are devastating events caused by rain, fire, or wind that can put people's lives and homes in danger. 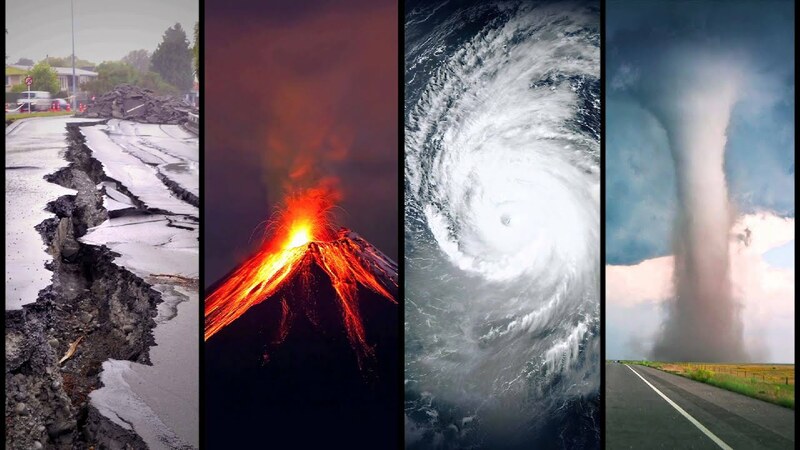 While natural disasters are extremely difficult to prevent, there are certain steps that can be taken to reduce their damaging effects. Disaster preparedness for homes consists of a series of measures that should help one get ready for the numerous threats from nature. But once the damage is done and you are given permission to get back home, you will need to be as cautious as possible. There will be many home repairs you will need to do, as well as remodelling work. If you are currently looking for an experienced company to assist you in this regard, we warmly invite you to get in touch with us. Inspect the exterior of your house and look for any cracks in the foundation or chimney. Search for potential sagging in the roof. Do not force any doors open if they are jammed. They could be supporting the structure of your home. Instead, call a professional locksmith that handles emergency services. Given the popularity of this trade, there should be plenty of available locksmiths in your area. Do a search based on your city name, zipcode, or state. Get some references and read a few reviews before hiring a home locksmith that can pick the locks on your doors, re-key or fix them, install new ones, or immediately open a jammed door. These people know exactly what they are doing, so there should be no unpleasant surprises ahead. Since the locks on your doors are the main barriers keeping potential burglars and intruders away from your home, you will need to hire locksmiths to inspect and repair all of the issues they might discover. Get in touch with your insurance company. See what your next steps should be, assess all damages and see which repairs will your insurance policy cover. Look for a place to stay if you cannot use your home right after a natural disaster. Search for open shelters or call your friends and relatives. Do You Need Extensive Repair? If your home needs extensive repair or demolition work done, you will need to hire expert builders and repairmen. First, figure out what your insurance settlements and relief will be. The federal government will provide property owners with rehabilitation and repair funds. Keep in mind, con artists will try to take advantage of your stress and worries. They will keep an eye on weather emergencies and try to profit from your available repair funds. A home that is severely damaged can be legally rebuilt. You will, however, need a series of building permits and local inspections. These are necessary to determine the exact federal regulations you will need to comply with. If, on the other hand, you were lucky enough to end up with an intact home structure, you can hire a contractor and ask them to do the needed repairs. 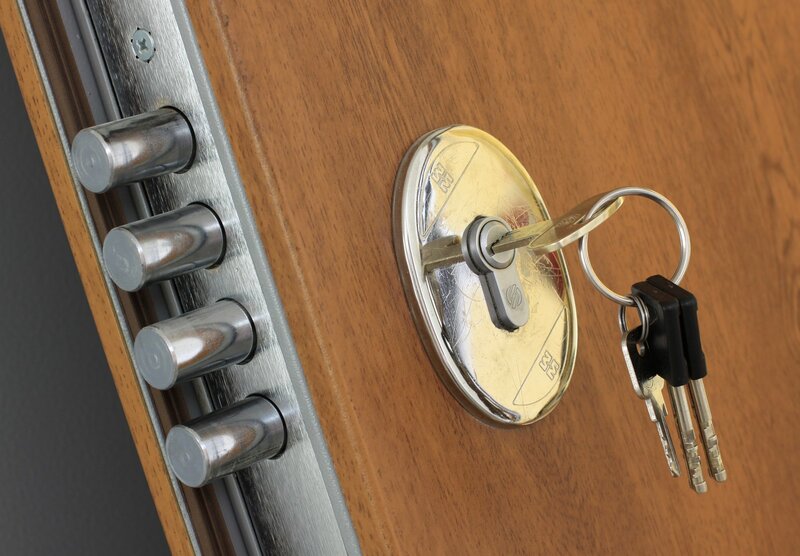 Start with ensuring safety on your property hi hiring authorized residential locksmiths in your area.